The last payment number is shown in March 1848, which leads me to interpret the handwritten notation as "25 June 48", followed by something illegible to me. According to a Sons of the American Revolution application, Charles Clements died in 1848. What is the handwritten notation for Charles Clements above, and what does it mean? Ancestry.com. 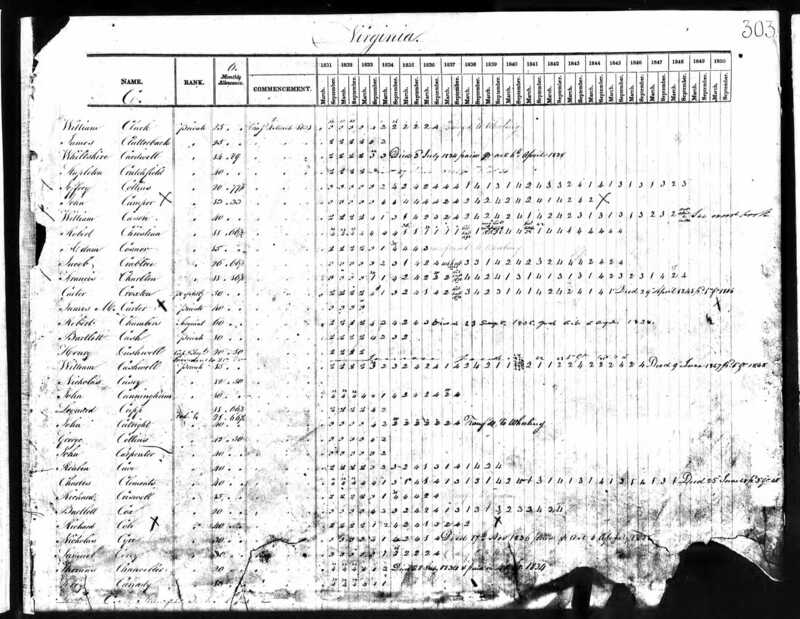 U.S., Revolutionary War Pensioners, 1801-1815, 1818-1872 [database on-line]. Provo, UT, USA: Ancestry.com Operations, Inc., 2007. The descriptive pamphlet for NARA microcopy publication T718 is a reproduction of its entry in the print catalog of microfilm publications. It contains a roll list and a brief description of the entries in the register. Each entry shows the name of the pensioner, the name of the veteran (if different), the name of the pension agent, the name of the pension agency through which payment was made, and the quarter and year of the last payment to the pensioner. When an heir or a legal representative claimed an unpaid balance due the pensioner at the time of death, the date of death of the pensioner is given and the date of the final payment made to the family or heirs. I read the last part of the entry after the date of death as "to 3rd qr 48", understanding "qr" to mean 'quarter'. You could try looking for other entries for veterans who had died, and comparing those entries to see what form the information takes. Choose Microfilm Catalog and on the top navigation bar choose Microfilm. From there you should be able to download the DP, if one exists. 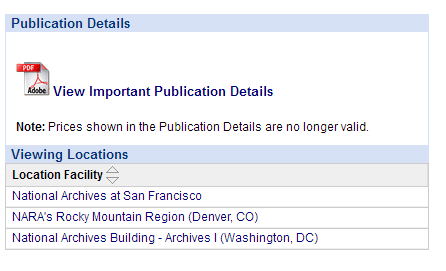 See also NARA's Electronic Publications Bibliography. Not the answer you're looking for? Browse other questions tagged united-states 18th-century palaeography american-revolution pension-records or ask your own question. Locating New England telegraph man (Lemuel Keyser Preston) ca1850? What was the “Old War” and how should I interpret this pension index card? Finding 1870 Federal Census image that corresponds to street address in Albany City, New York, USA? Meaning of “In Whose Lot Interred: Hugh Sellars” at Menands (Albany Rural Cemetery) in 1872? Finding details of an 1821 Berks County Pennsylvania Guardian appointment of two minors? Meaning of “c” notation at end of St Louis obituaries?